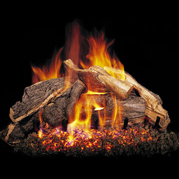 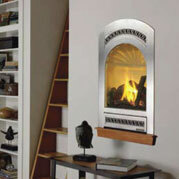 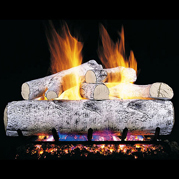 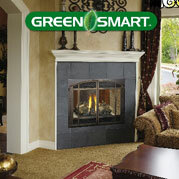 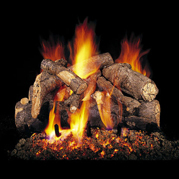 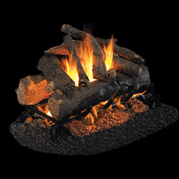 Affordable and perfect for a small home as a supplemental heat source. 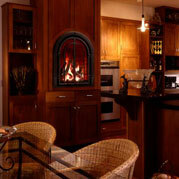 Zone heating has been proven to significantly reduce winter heating costs. 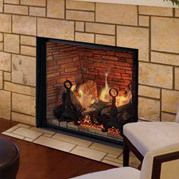 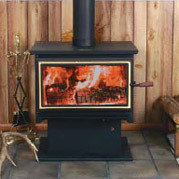 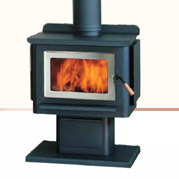 The Briarwood insert or stove are perfectly suited for zone heating and is approved as a masonry fireplace insert or can be used with any manufactured fireplace rated to U.L.127.